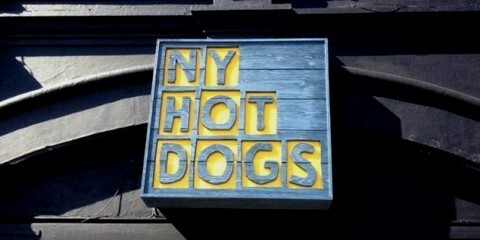 NY Hot Dogs - Now OPEN in Southend! 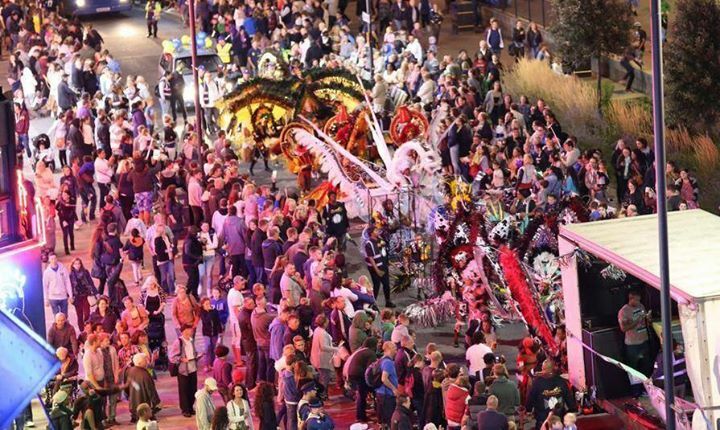 Thousands turned up on the seafront for this year’s Southend carnival in what was, according to Southend Carnival’s organisers, the biggest Southend carnival procession in probably a decade! The crowds of people were fantastic, really getting into the lively atmosphere and breathtaking illuminations. It was a thrilling evening of cheering, clapping and waving from the sides of the road all along Southend seafront. It was obvious that a huge amount of organisation went into making the evening a memorable one this year, thanks to the support from Southend-based care provider Summercare. Well done to Southend Carnival’s Chairman, Garry Lowen, and Vice Chair, Gemma Cartwright, for their extraordinary efforts this year. As well as a massive thanks to Southend’s Carnival’s team of volunteers who did a fantastic job in creating an entertaining evening for us all, supporting our local Southend community and collecting donations for local charities. 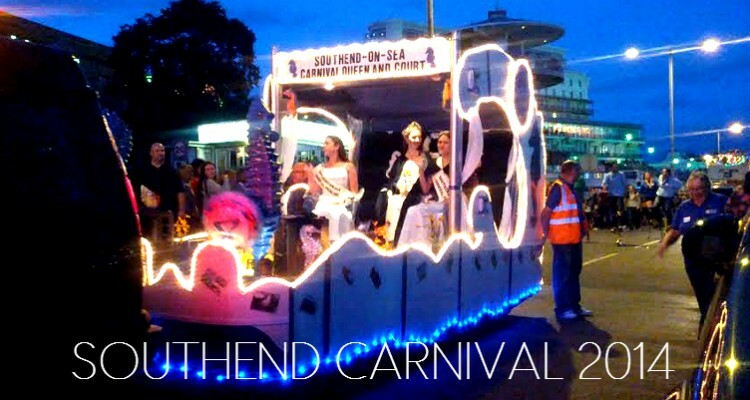 The Southend-on-Sea Carnival Association is a voluntary charitable organisation that was formed in 1926, and has provided countless amenities to various local organisations. We may stand on the side of the road and clap and cheer at the passing floats, but without the donations we contribute it all means nothing. 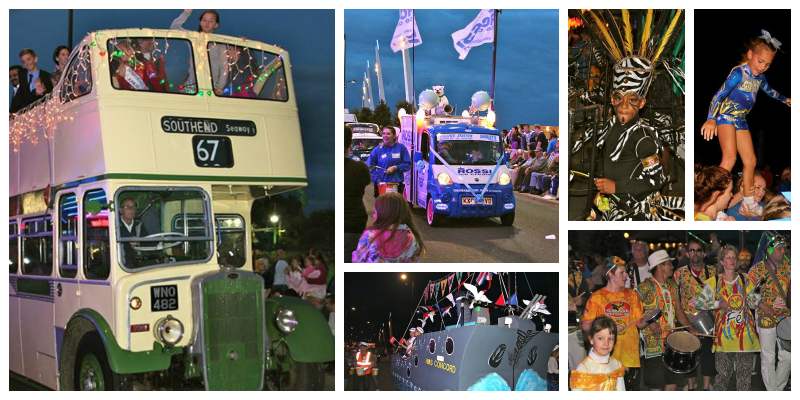 The Southend Carnival Procession is about bringing the community together to support each other and raise awareness about the amazing things and organisations that are going on in Southend-on-Sea – such as SummerCare, RNLI (Royal National Lifeboat Institution), and the SOS Bus just to name a few. 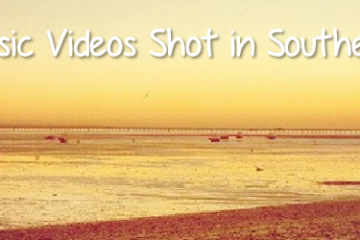 SummerCare hosted an Accessible Viewing Area this year for the Southend Carnival Procession on Southend’s City Beach. So that people with disabilities, or those who would like to watch the procession from a more secure environment, are able to do so. Those viewing the procession from the Accessible Viewing Area were still able to join in with the carnival’s seafront festivities from the raised platform closed off from the general public. Images compiled above courtesy of Global Carnival Centre’s Facebook. 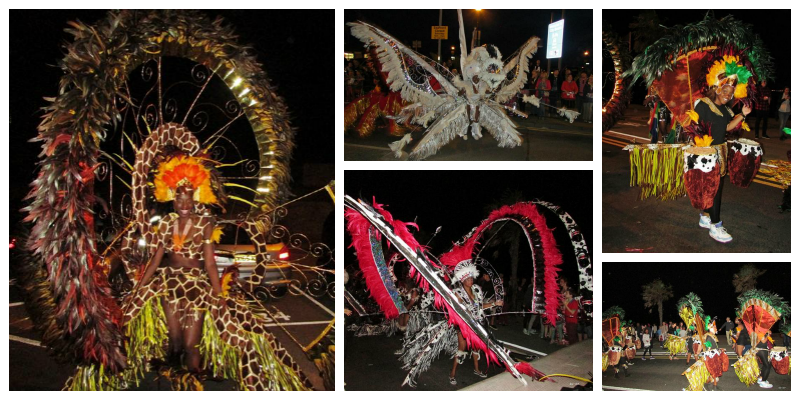 With a stunning display of illuminated majorettes performances, singing, Brazil Art’s drumming, and local drama theatre groups in their brilliant costumes – it certainly was a very loud evening. And the number of children getting into the spirit, holding up their glowing and flashing carnival toys, was incredible. It was a magical evening of wonder and excitement with special guests, Rampage Mas Band, a West Indian Carnival group who tour the UK, bringing their own level of excitement to every carnival they participate in. Images compiled above courtesy of Kathryn Wilkins. 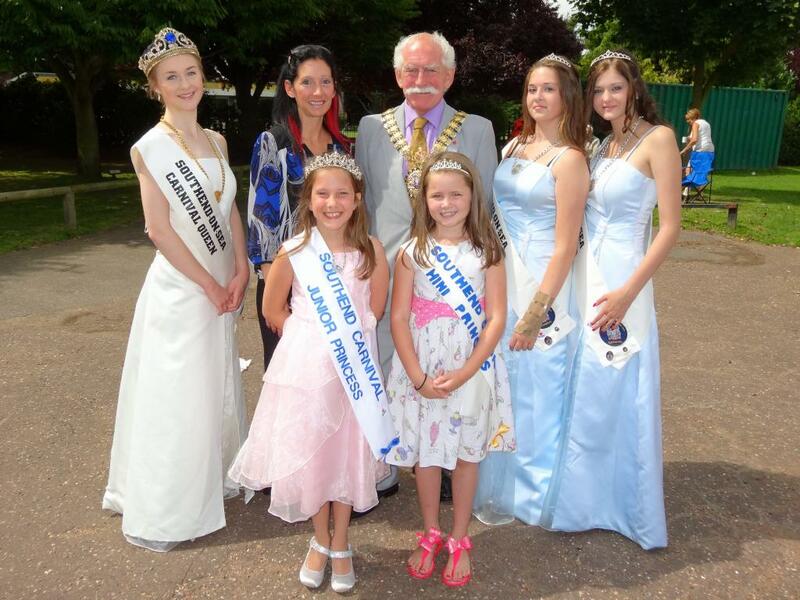 So who won the 1st Prize at Southend Carnival 2014? Images above compiled from Kathryn Wilkin’s Twitter and James Wareham’s Twitter. 1st Prize of Southend Carnival Procession 2014 went to Genting Club Westcliff. Their delightful Mad Hatter’s Tea Party float á la Alice in Wonderland was so fun and eccentric. Brilliantly decorated float and wonderful costumes. With over 60 floats and acts this year, according to the Southend Carnival website, I can imagine deciding upon the winner of the Southend Carnival Procession 2014 was not an easy decision to make. Image above courtesy of Southend Carnival’s Twitter. Southend Carnival this year was sponsored and supported by: Swan Creative; Genting Club Westcliff; The Original Rossi Ice Cream; Radio Essex; Park Inn Palace Hotel; Gleneagles Guest House, VIP Security Services and MWS Accountants.